He started his entrepreneurial journey as a 16-year-old and has continued on that road ever since. 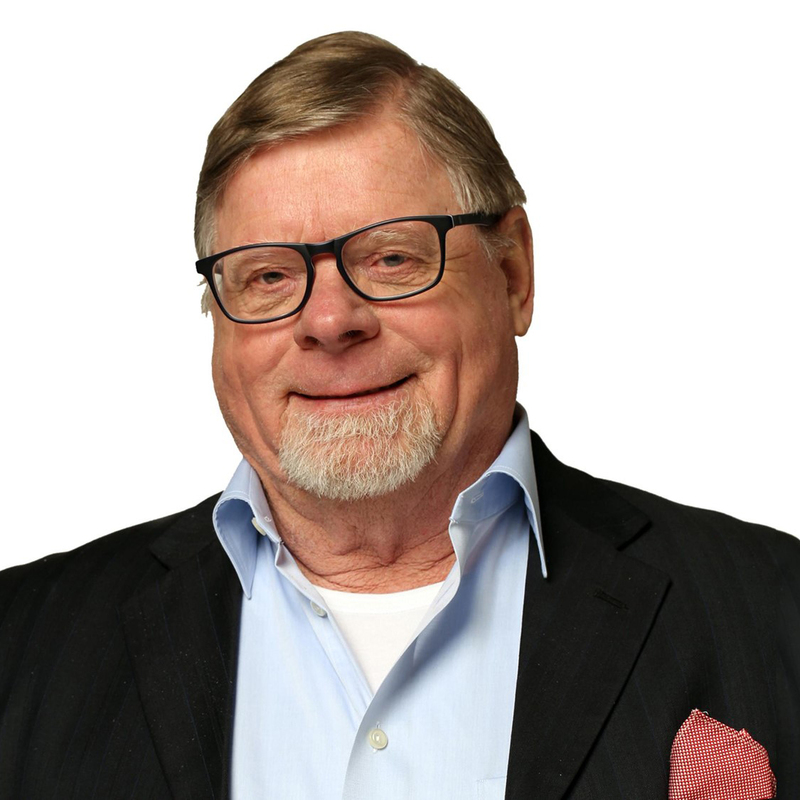 In 1983 he, together with 3 business consultants and colleagues with a common vision, many ideas and a great deal of self-confidence, established a consultancy business with focus on management, sales and service. In 1990 Per gets in contact with Thomas International and it will change his everyday work, both personal and in his business. Thomas assessments is the answer to the need to have an even clearer structure at work and better control of whether the training the company carries leads to the desired results. Per conducts trainings for companies in all industries and sizes all over the world. Sample clients are IKEA, Volvo, Grant Thornton, DSV, Scanfil and Makino.